If you suspect that your hacker friend is secretly using your Facebook account without your knowledge, then you’ve come to the right article. The easiest way to secure your Facebook account is to log out from every logged in location and changing your password to a new one. 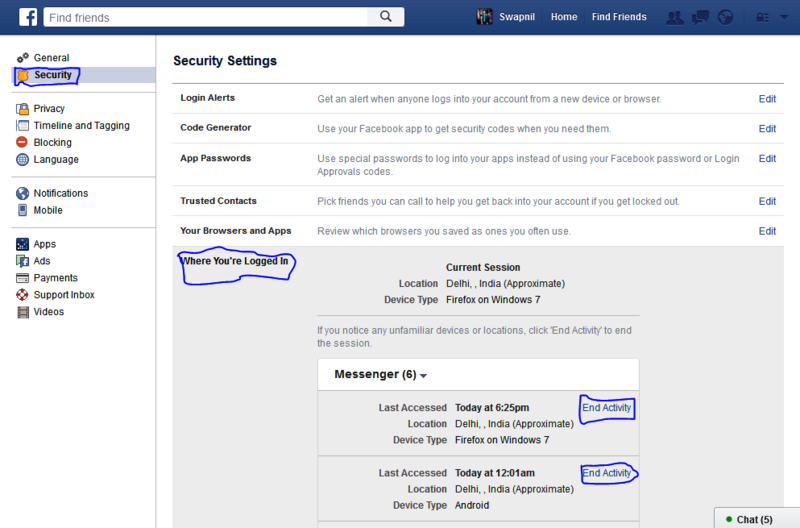 STAGE 1 – How to remotely log out of Facebook? 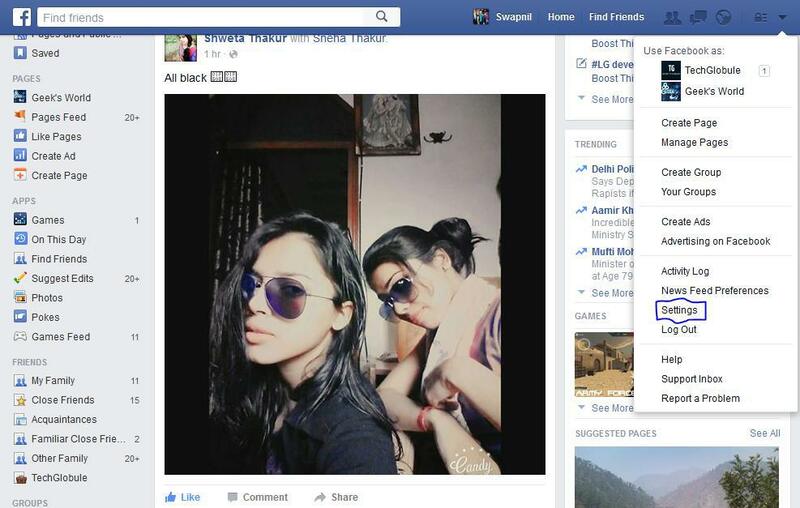 Log in to your Facebook Account, on facebook.com. Click on More to reveal a menu. Go to Security tab > Where You’re Logged In > End Activity. End all your activities. Congratulations, you have successfully remotely logged out of Facebook from every place you forgot to log out earlier. ?? 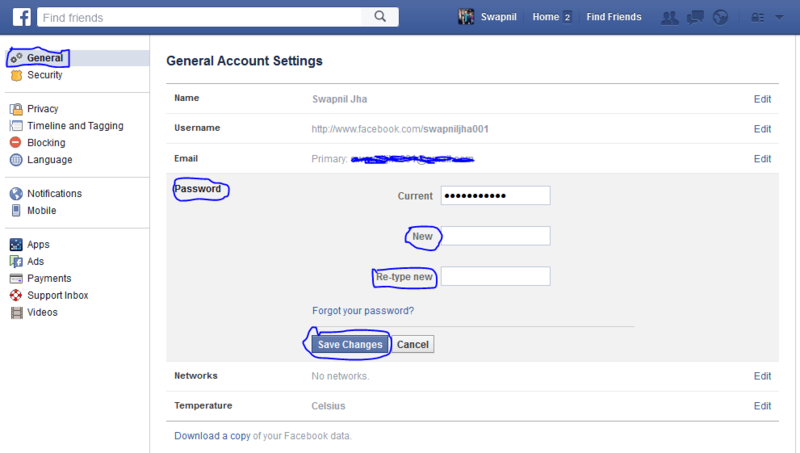 STAGE 2 – How to change my FB Password? Go to General tab > Password > New. Set and Type in a new password. In Re-type new, type your new password again. Congratulations, you have successfully secured your Facebook account. Like and share us on Facebook. ?? Image Source – facebook.com and upload.wikimedia.org.